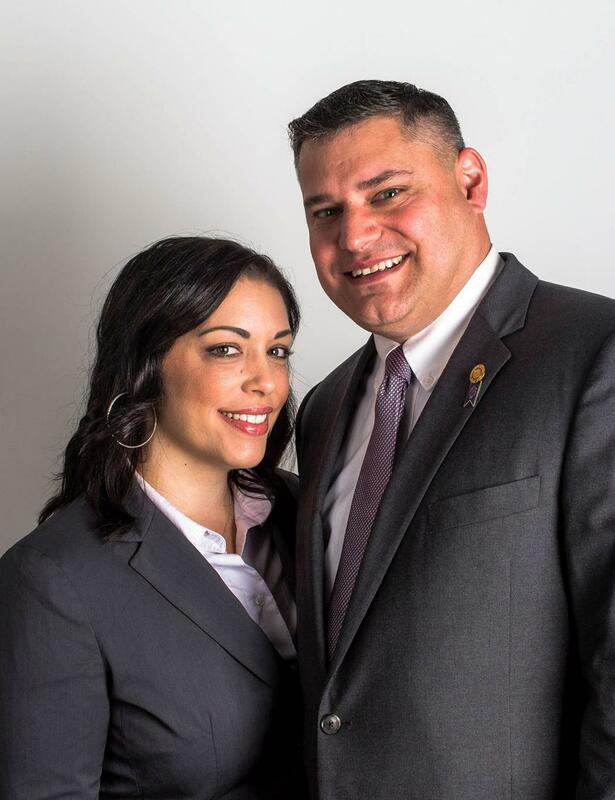 Stay informed about upcoming events and important deadlines by viewing our DISTRICT CALENDAR. 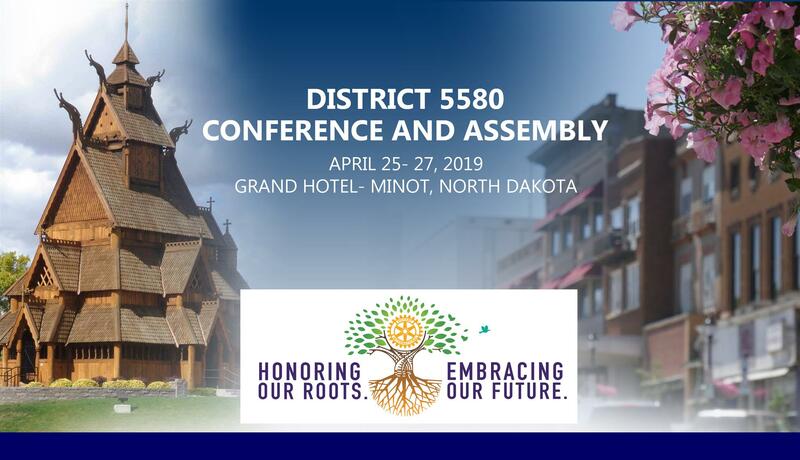 Join us for the 2019 District Conference in Minot as we gather the family of Rotary! Discover WHAT'S HAPPENING locally and around the world by viewing Rotary International's "NEWS AND FEATURES". VIEW A MAP OF DISTRICT 5580 and see where our 66 Rotary Clubs are located.